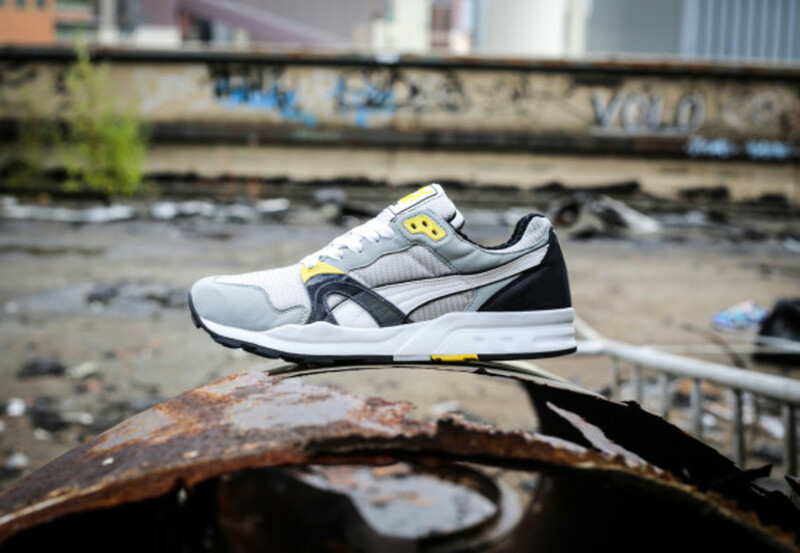 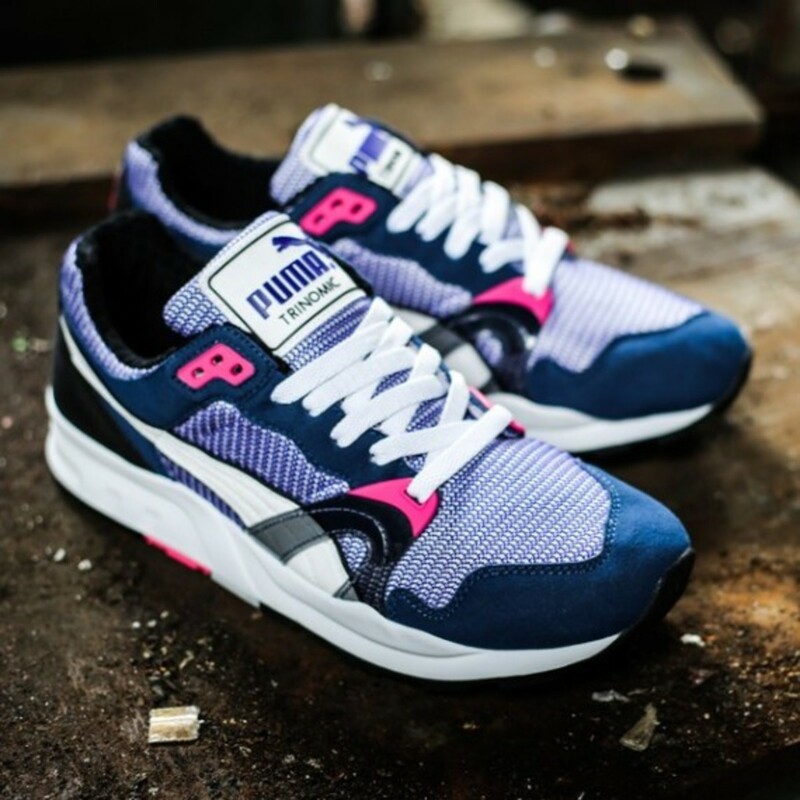 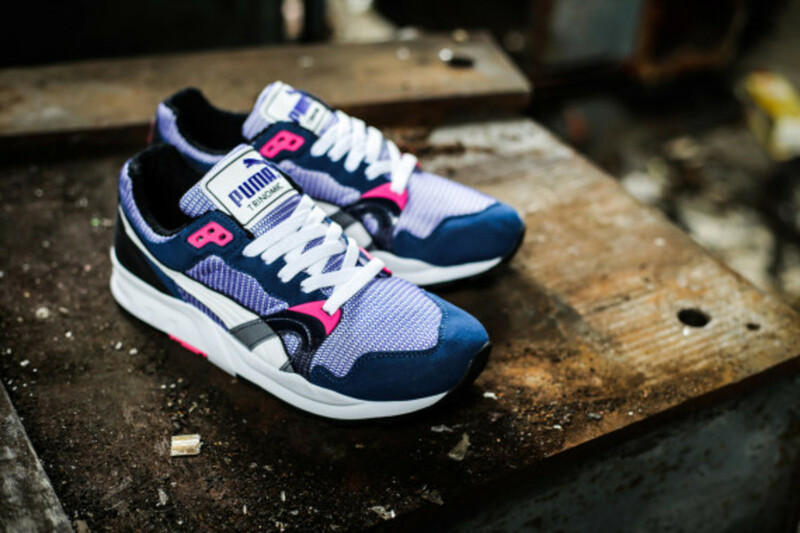 For Spring 2014, PUMA brings back the Trinomic XT 1 Plus in a quartet of new colors. 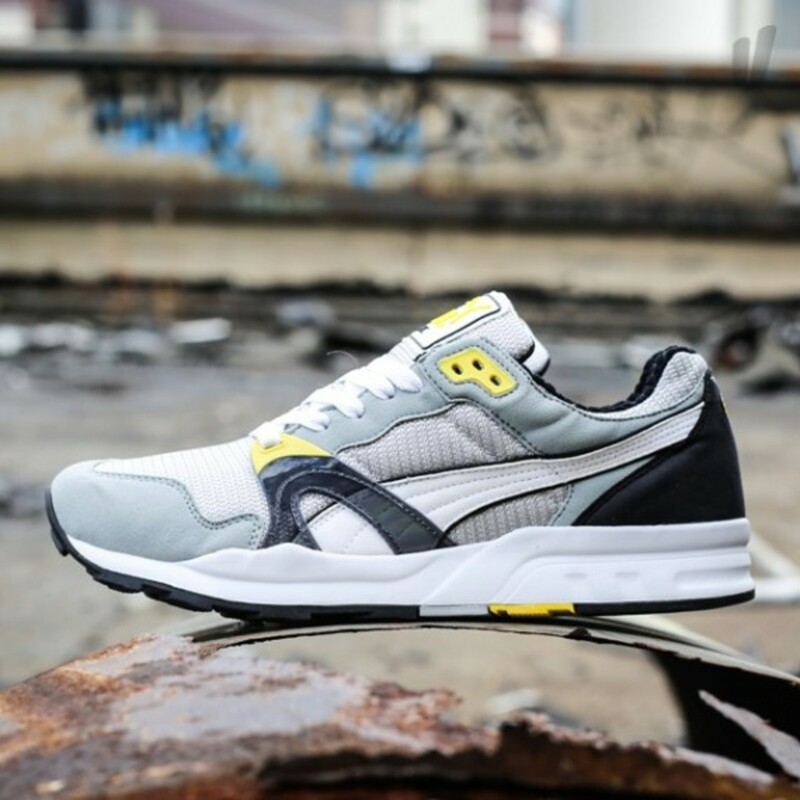 The classic &apos;90s runner has an upper executed with mesh and synthetic suede, sitting atop a contrast white midsole equipped with the cushioning system that gives the shoe its name. 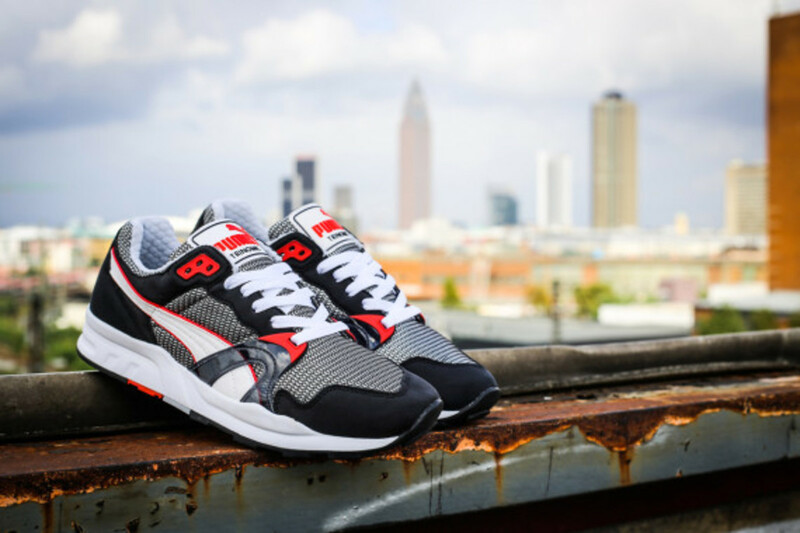 Engineered textile construction at the collar delivers all-day comfort while staying true to the original construction. 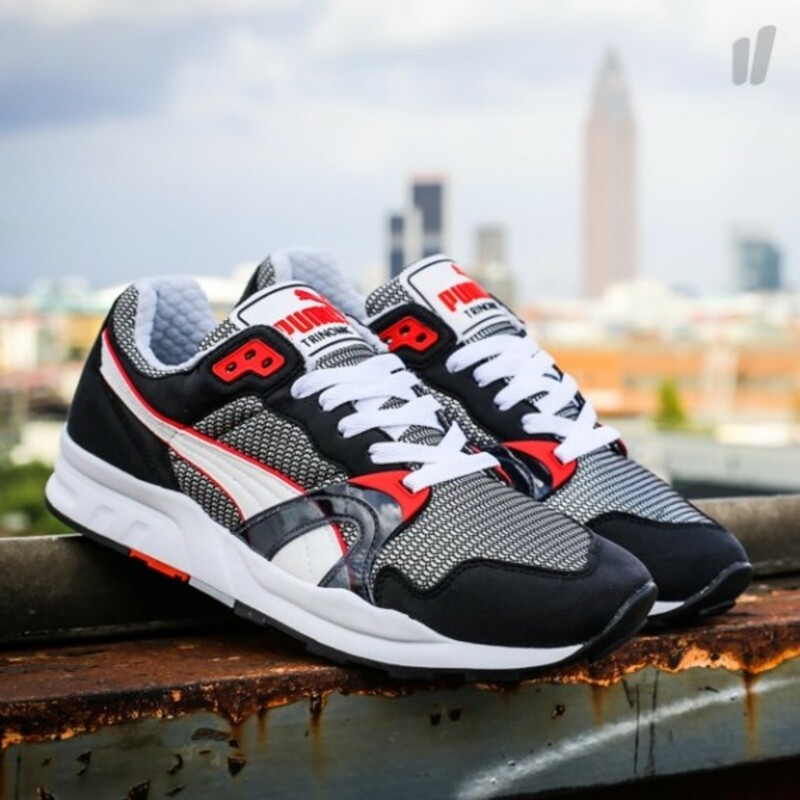 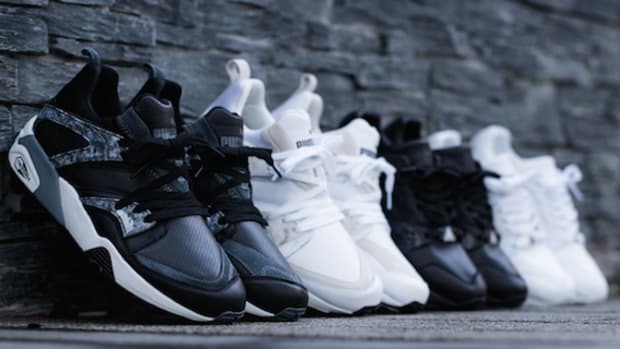 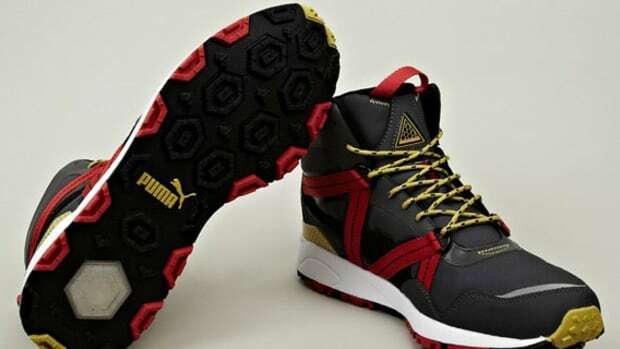 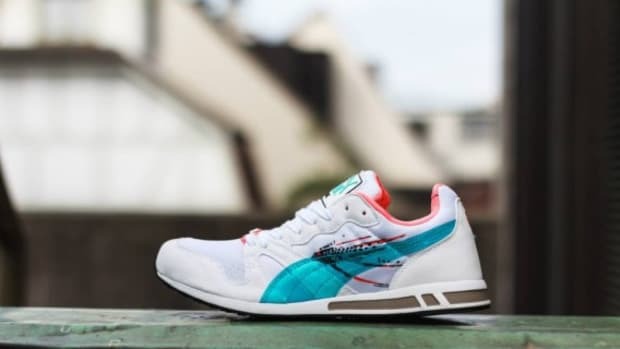 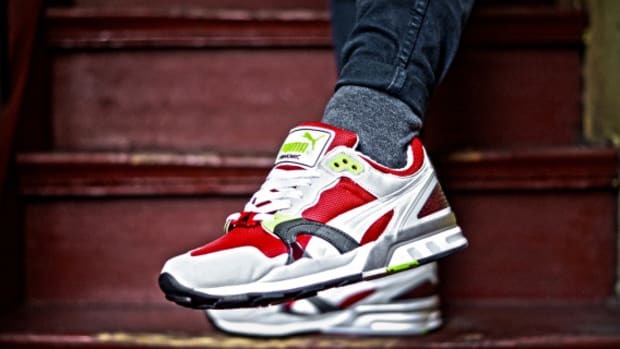 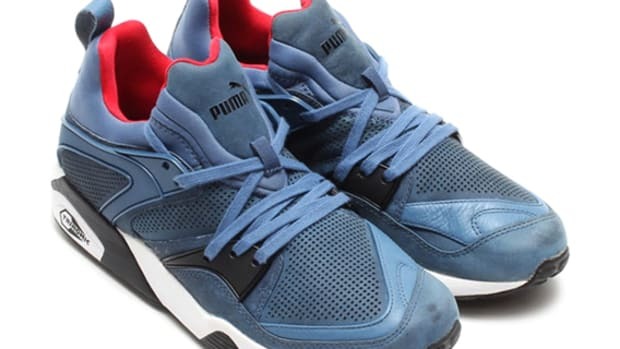 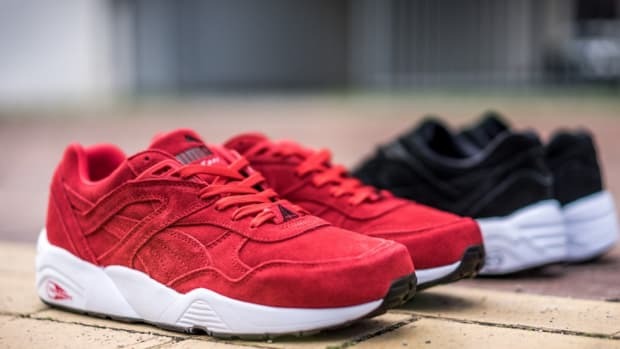 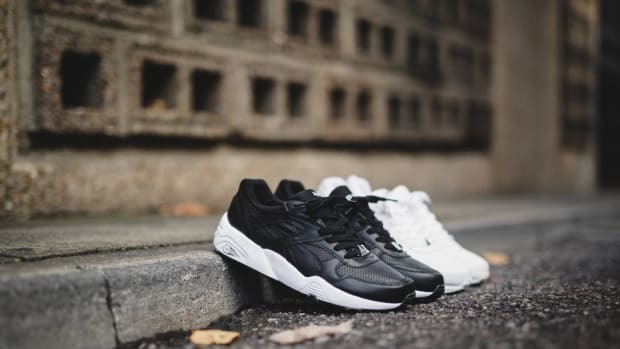 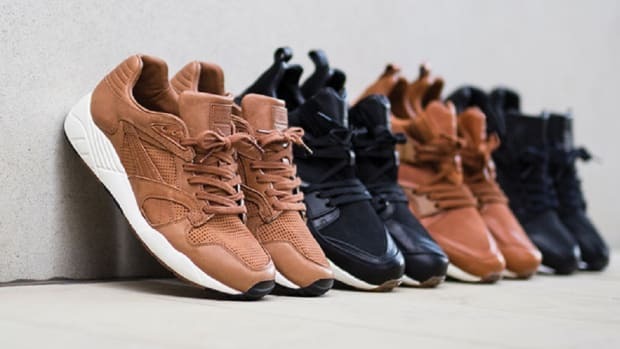 Similarly, the colorways stay true to the spirit of the flagship silhouette from PUMA&apos;s Trinomic family of sneakers. 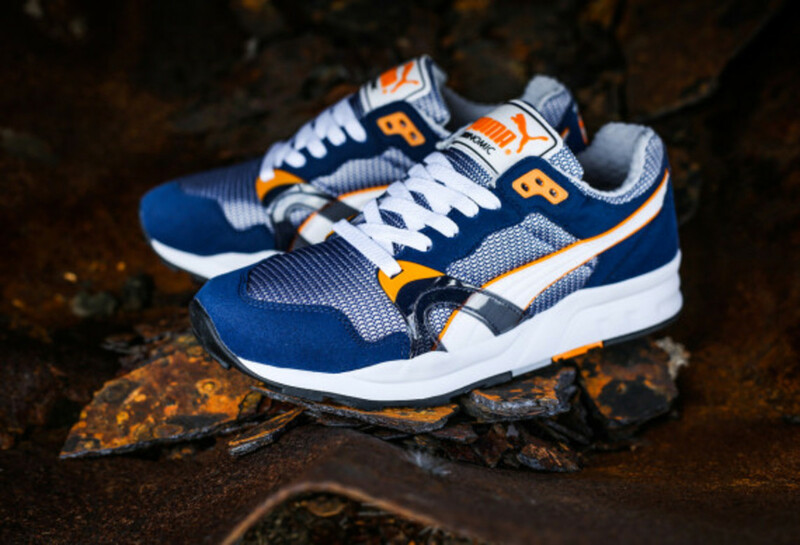 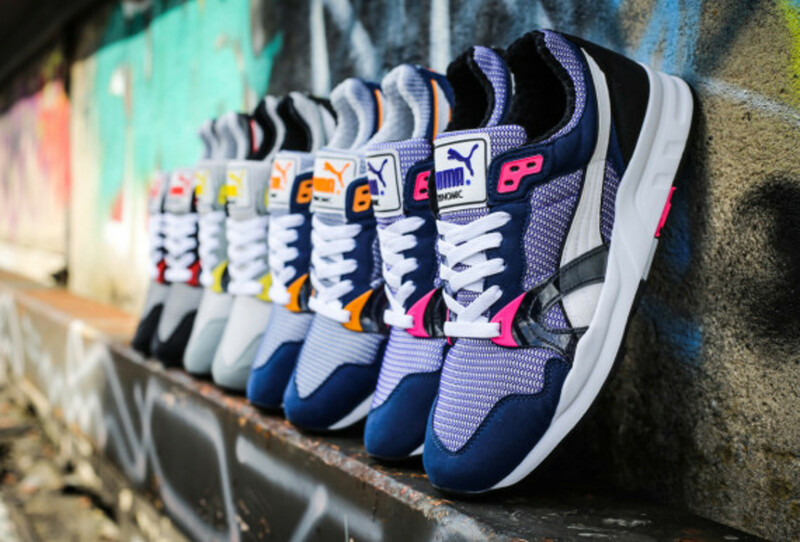 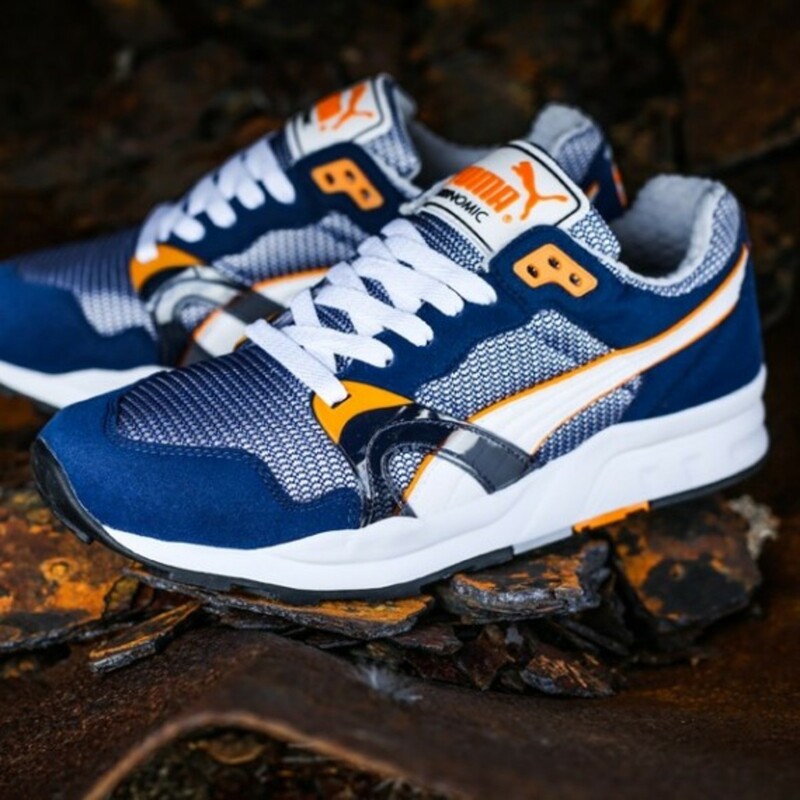 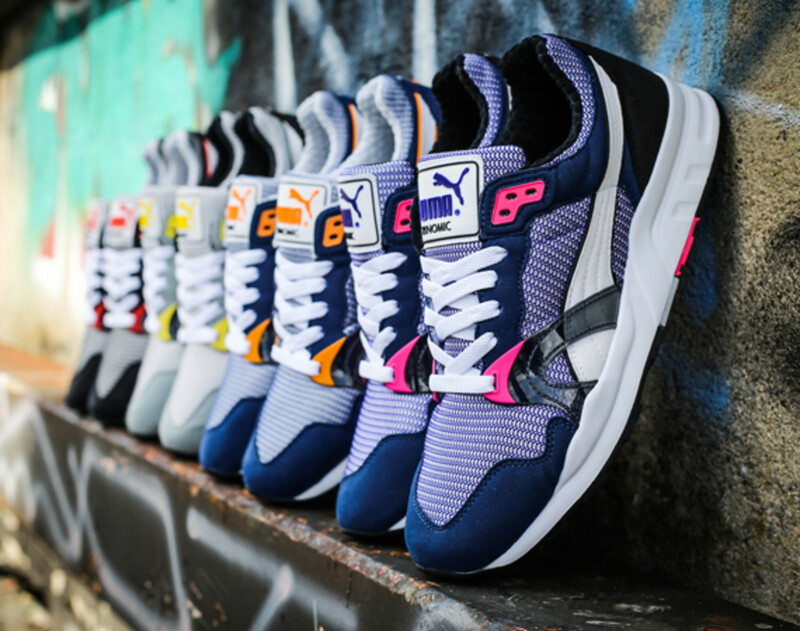 Coming in Glacier Grey, Insignia Blue, Spectrum Blue and Black colorways, the Spring 2014 editions of the PUMA Trinomic XT 1 Plus launches January 13th at Overkill.